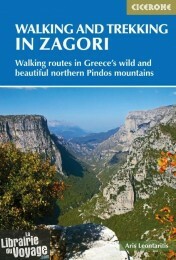 Guidebook to 30 walks and 3 treks centred on Zagori and Konitsa in mainland Greece. 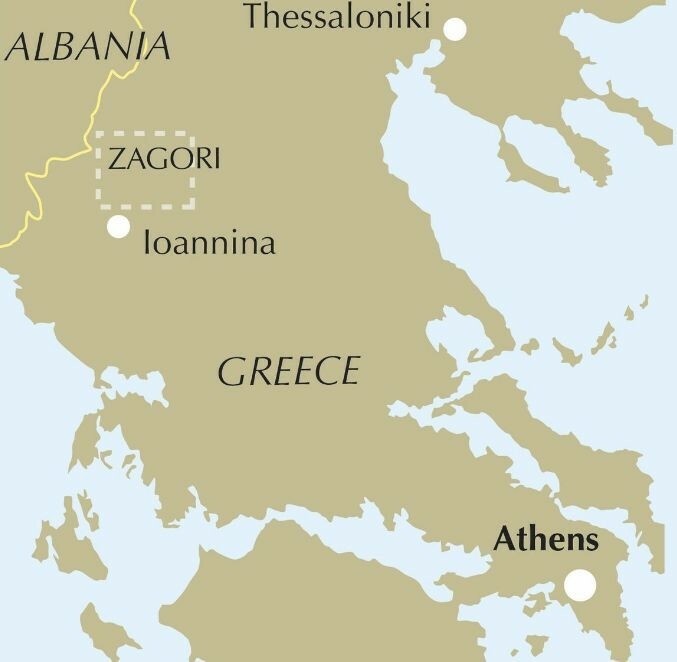 From easy strolls to demanding hikes along remote mountainous traverses, including the rugged peaks of Mt Timfi and Mt Smolikas in the Pindos range, Drakolimni Lake, and the dramatic Vikos Gorge. With background information on architecture, history and wildlife. The best time to walk the routes is in springtime (end of May - June) and autumn (September - October) when the sun and temperatures are milder and the region quieter. Routes range from easy one-hour strolls on clear and well-waymarked paths suitable for all hikers (Grade 1) to strenuous ascents and rugged non-technical mountainous routes for which a very good level of fitness, route-finding skills and experience in high mountain terrain are required (Grade 4). 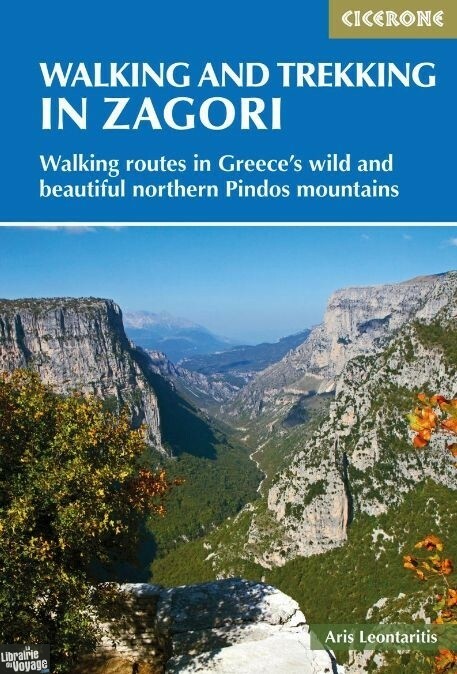 Zagori in Greece's Northern Pindos National Park is among the last relatively undiscovered and unspoilt hiking destinations in Europe. This guide presents a selection of thirty walks and three short treks showcasing the region's captivating scenery, from dramatic gorges to mystical forests, crystal-clear turquoise rivers, rugged alpine peaks and characterful mountain villages. Routes vary from easy walks on clear paths to strenuous ascents and mountain traverses, meaning that there is something to suit most ambitions and abilities. 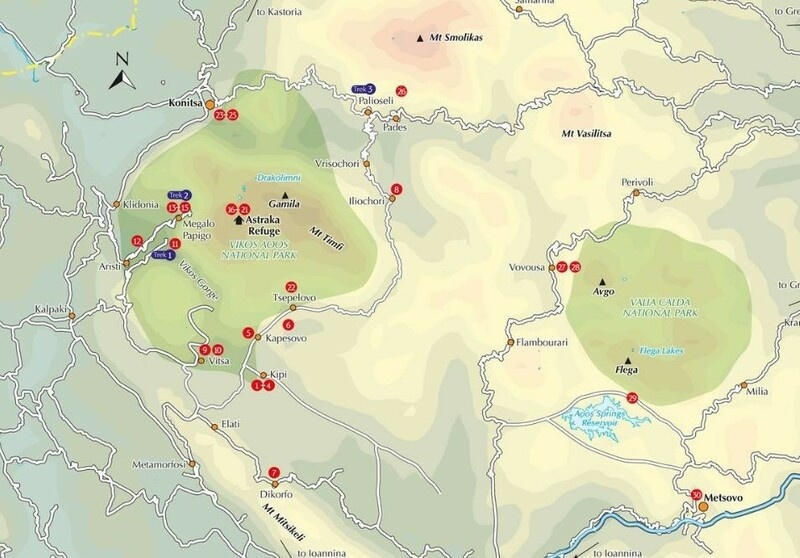 Clear mapping accompanies the route description, and the introduction to the guide covers all the practicalities, including getting to Zagori, accommodation, equipment, maps and safety. There is also a wealth of information about the region's rich history, architecture, geology, plants and wildlife, as well as fascinating notes on points of interest encountered on route.